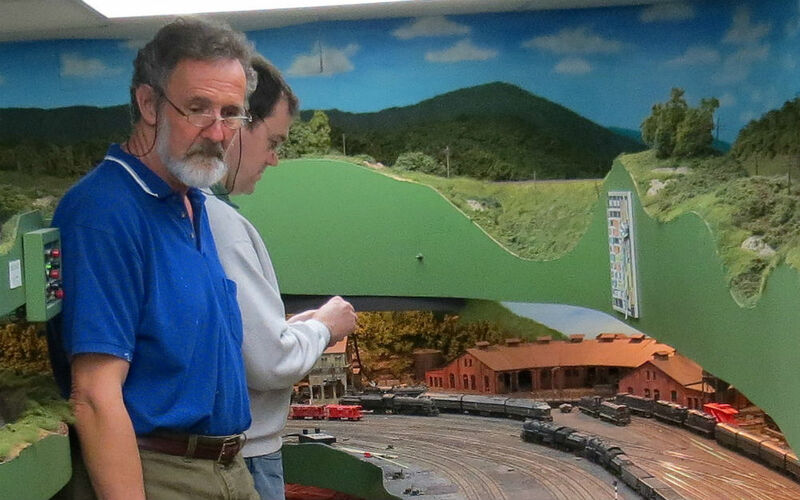 I’m certain fellow Color Country Model Railroad Club members will find Thomas Eckhardt's former West End Cumberland Division a marvelous example of HO scale railroading. 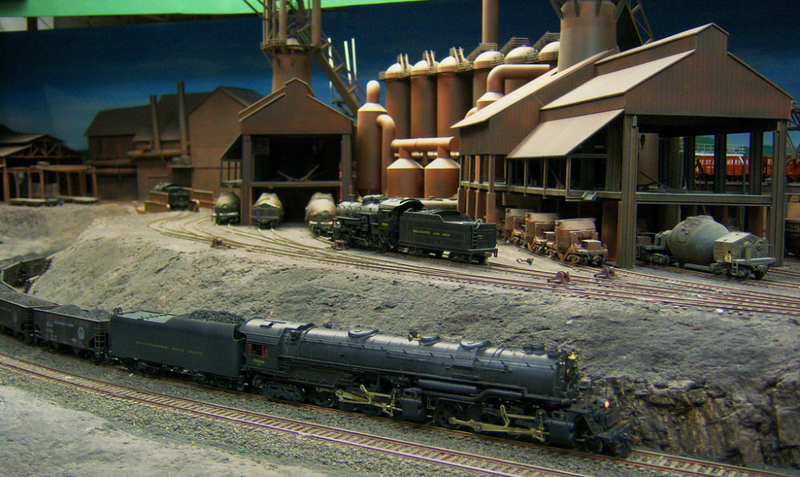 Even though the layout was dismantled years ago before Thomas moved to Utah, the website http://tewe.borail.net/index.html well documents its history with 100+ photos and 10 videos. Sit back and enjoy ! !